Setting the historical record straight regarding the genius of John Rae and his approach to exploration in stark contrast to the imperialistic outlook of mainstream explorers. 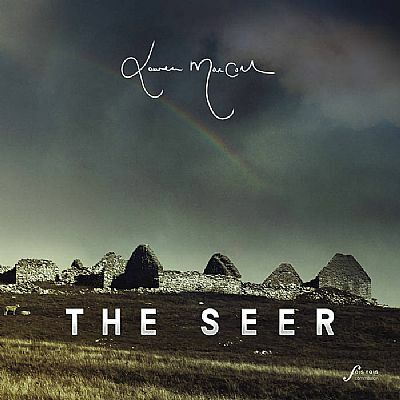 The Seer is a musical work commissioned by Fèis Rois and was performed for the first time at Celtic Connections in Jan 2017. The music depicts the life and prophecies of Coinneach Odhar, the Brahan Seer, a 17th Century prophet who spent much of his life in Easter Ross. Enjoy our tea, coffee, and our famous home baking on sale in the interval. for the grant that will allow us to buy new staging.